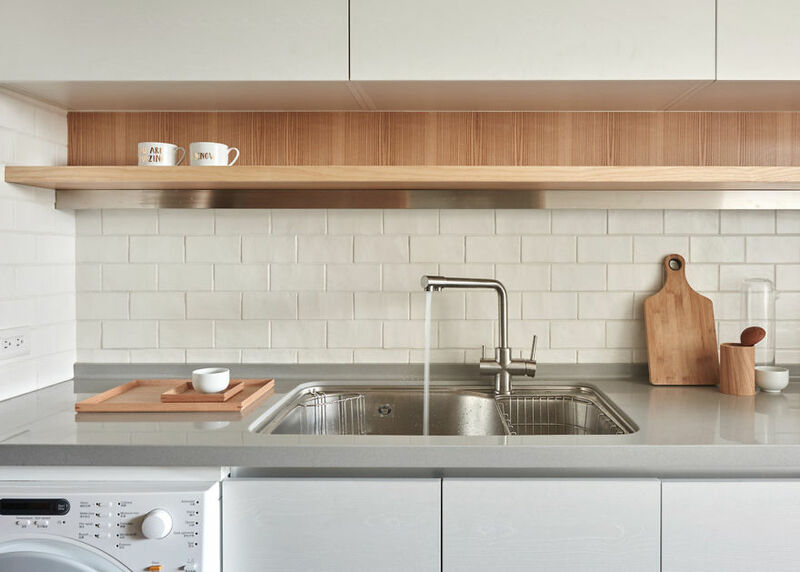 Urbanization is increasing rapidly, as more and more people flock to big cities from rural areas to find better opportunities for themselves. 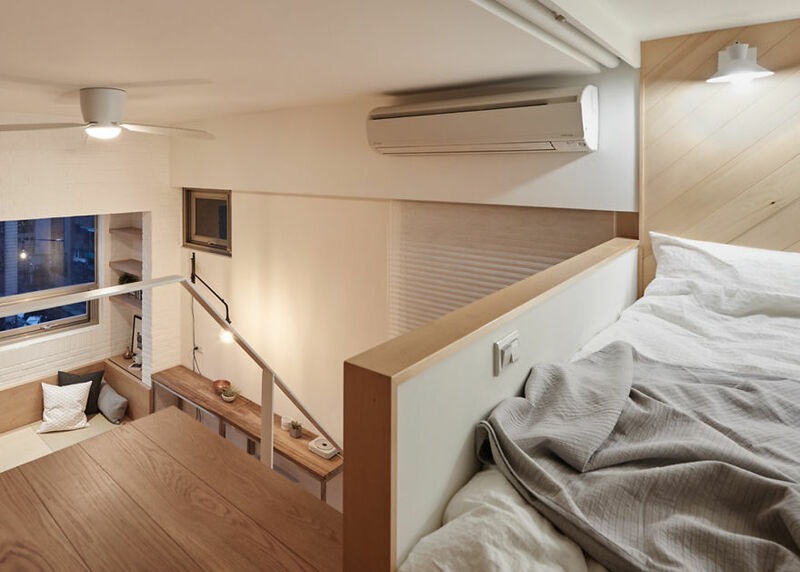 This is putting a lot of pressure on housing, and people are finding themselves cramped into ever-smaller spaces as prices go up. 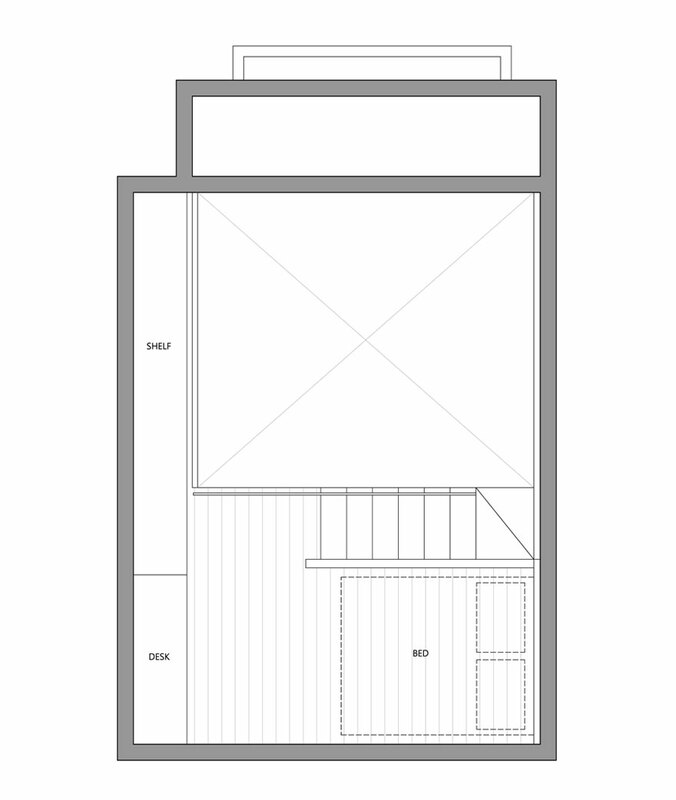 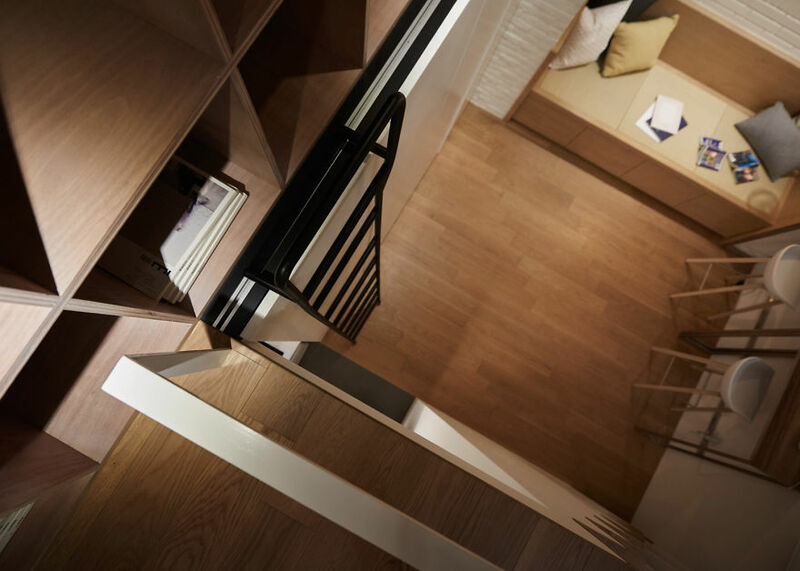 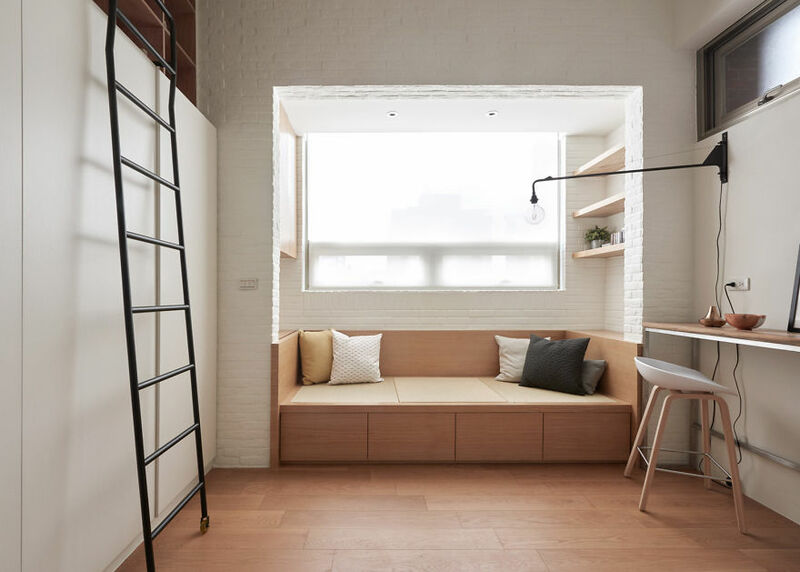 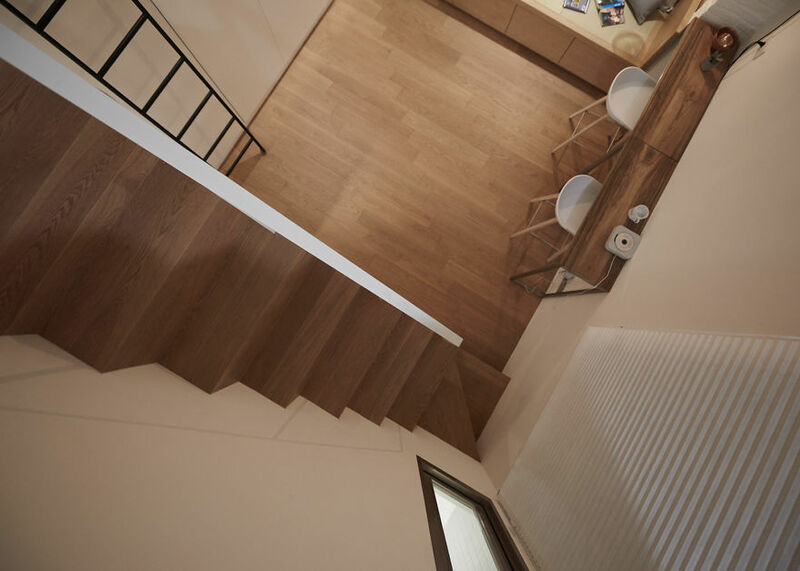 A Little Design, a design team from Taipei City in Taiwan, have come up with a brilliant example of maximizing space in a 22sq.m (236ft. 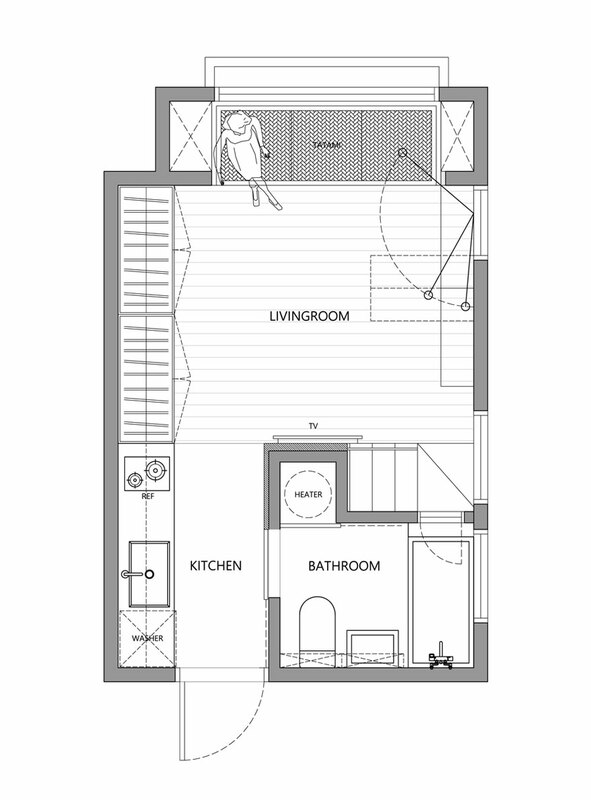 sq) apartment. 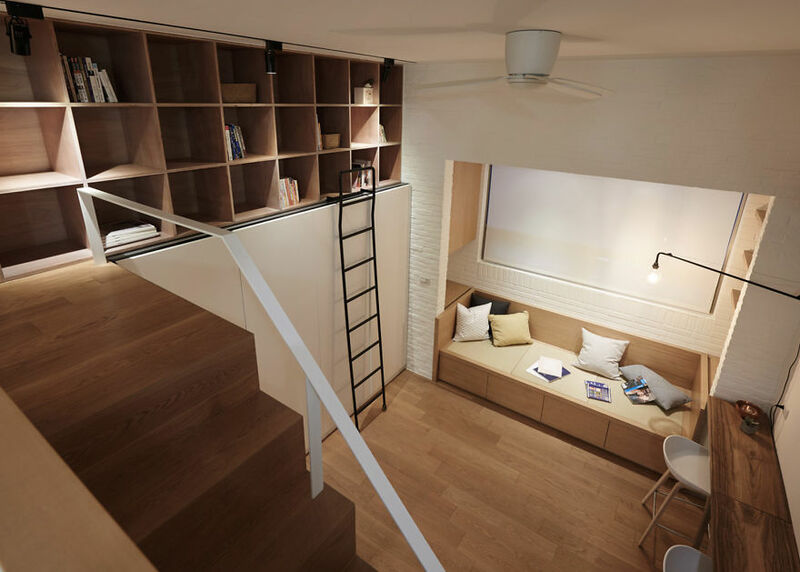 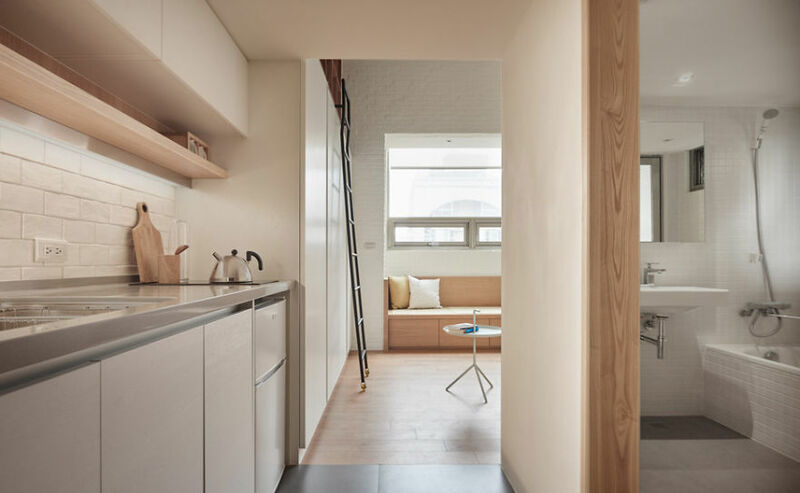 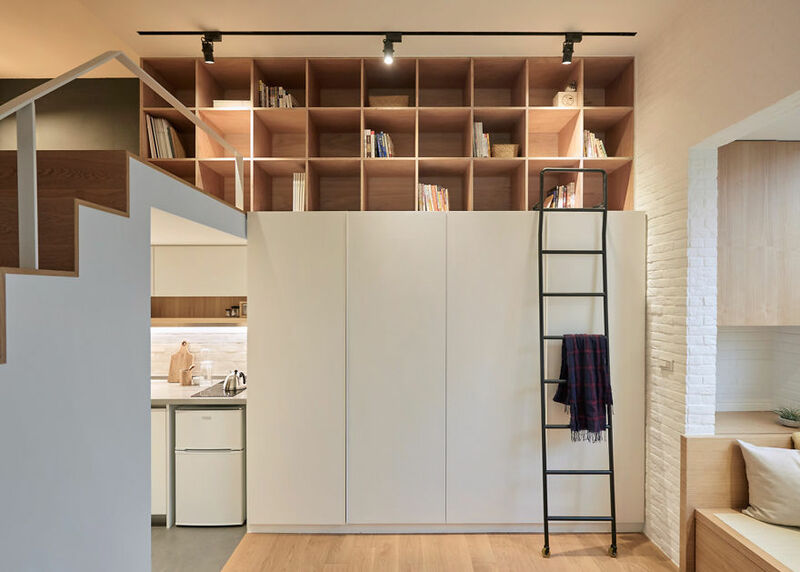 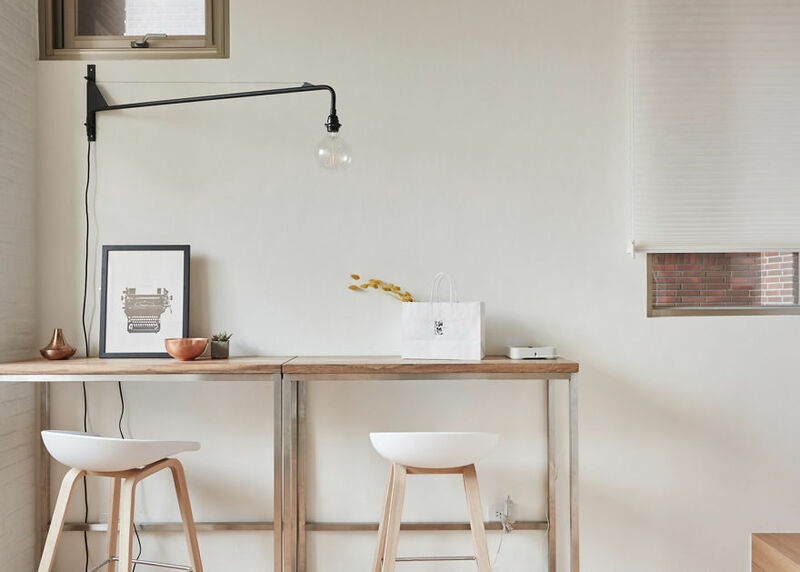 Taking their cues from their client, who travels abroad a lot for work and needs only a good sleep and a hot bath at home, they prioritized things like a mezzanine floor for a bed and desk, and clever use of empty space by making it flexible for different needs. 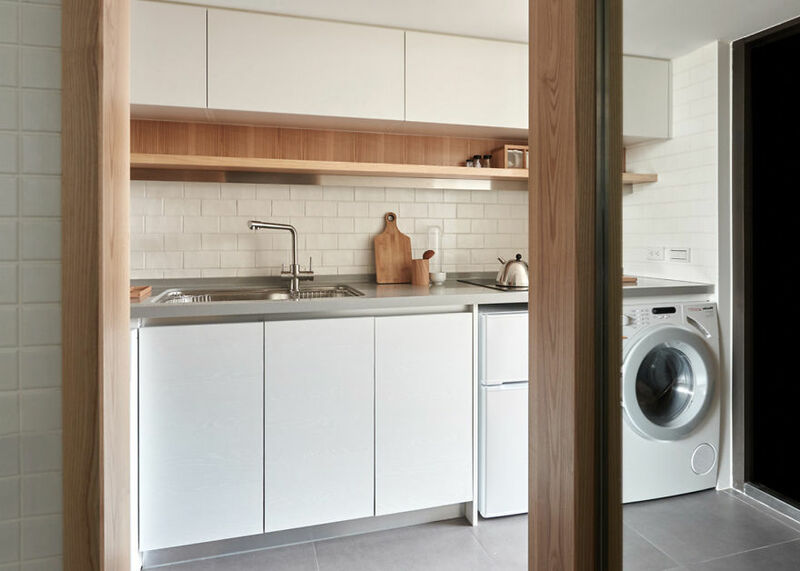 Every inch of space in the flat has been considered, and the white and oak color scheme makes the interior feel bright and spacious. 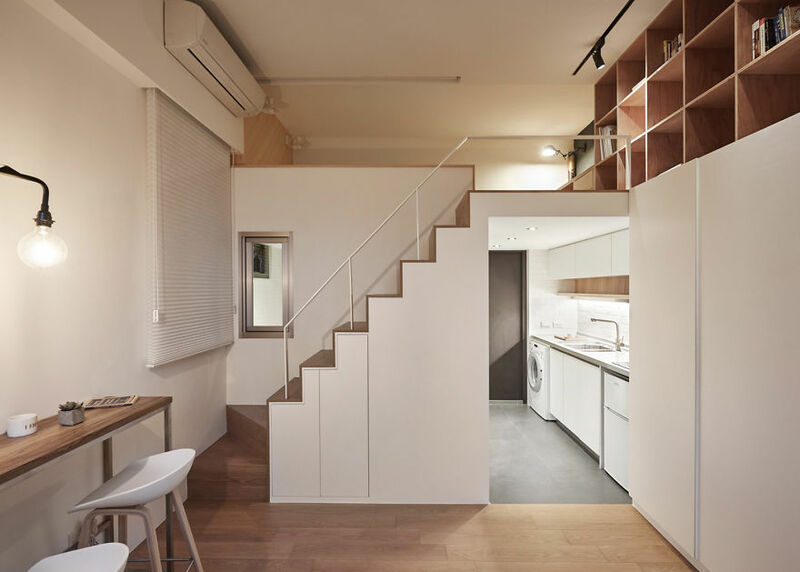 I would certainly love to live in an apartment like this! 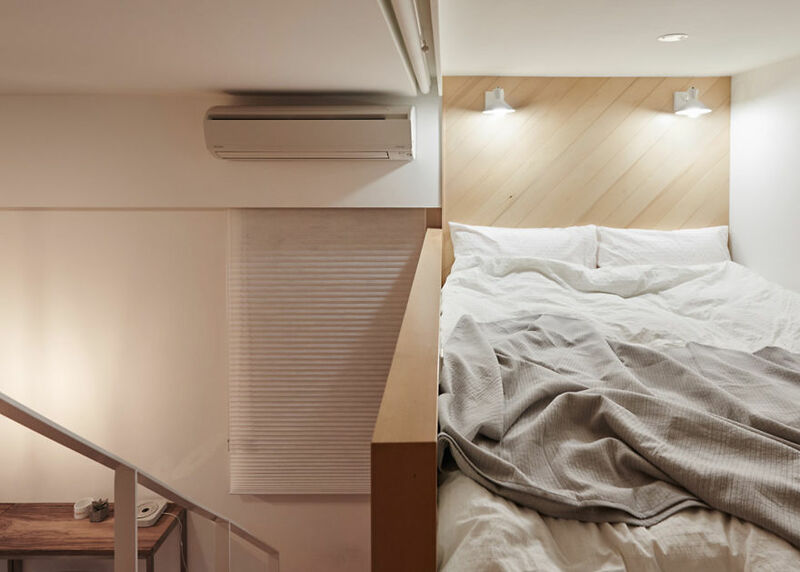 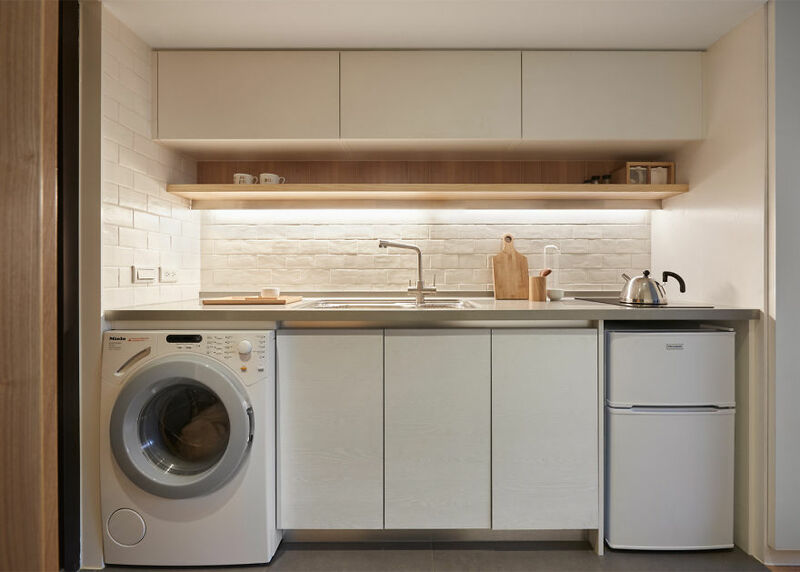 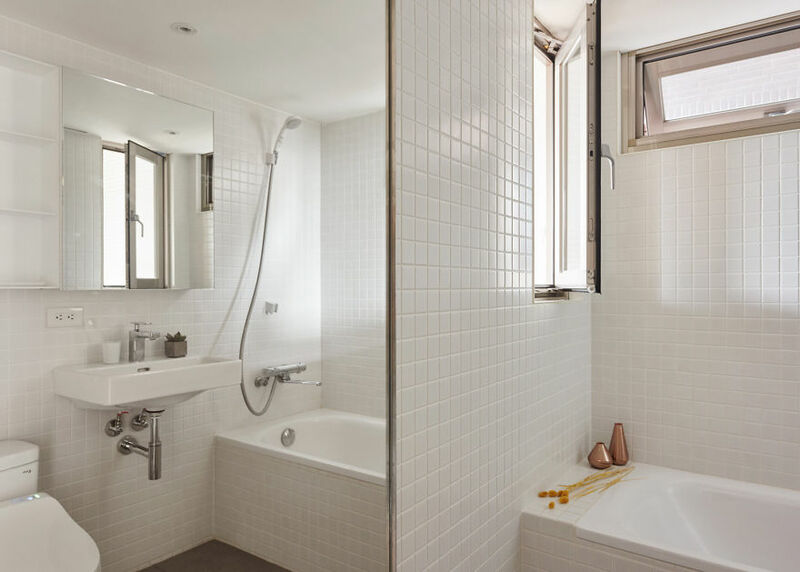 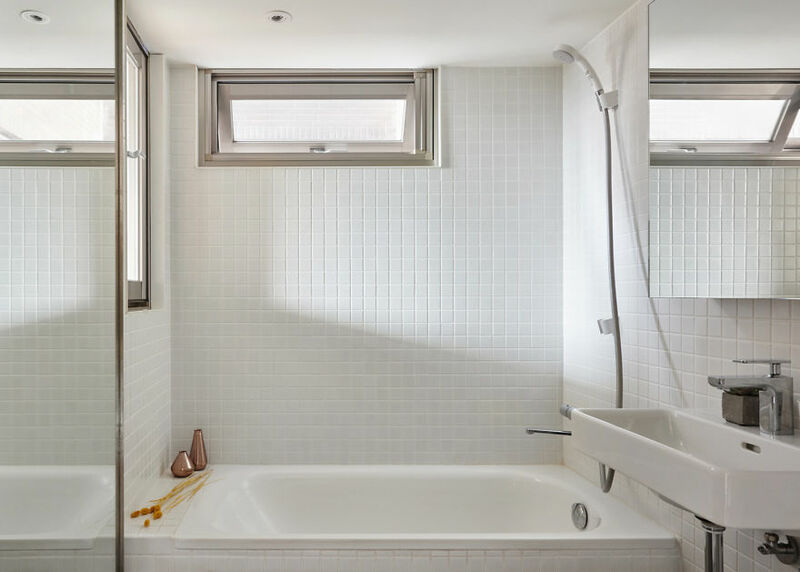 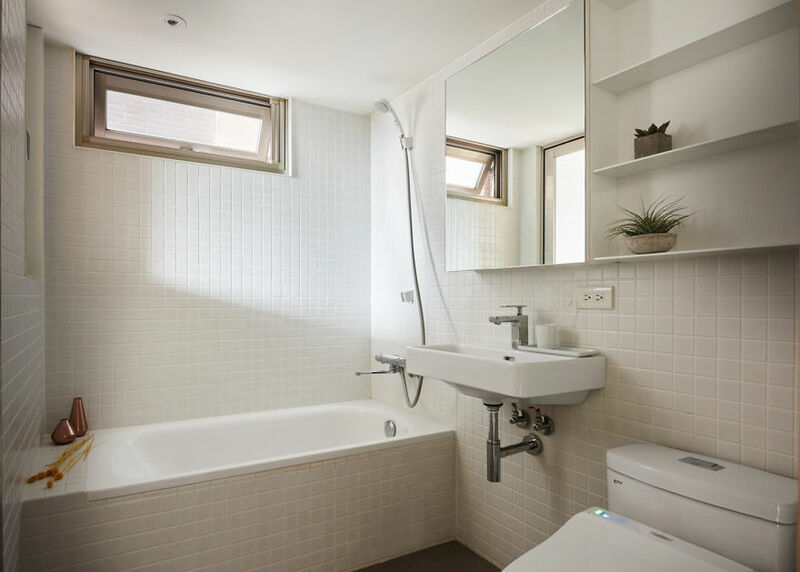 This kind of smart, space conscious design is only becoming more relevant in today’s mega-cities, and this provides a practical example of what can be possible.